I would like more information about 712 Machado Dr, Venice, CA 90291 MLS #19424744. Available separately or as an assemblage. This property is a good investment on its own or as a package. FIVE ADJACENT PROPERTIES FOR SALE. 708, 712, 716, 724 AND 728 MACHADO DR. BUY ONE, BUY SOME, OR BUY THEM ALL. Amazing, character filled 3+2 on a 4000 sq ft RD 1.5 lot, allows for future value add. Warm and colorful first floor with nice flow and a master bedroom with french doors leading to the back yard. Outside in the back yard you will find stairs leading to a deck above the master bedroom and an enormous entertainment room perfect to throw a party or have friends over to watch the game. Walk to Whole Foods, CVS, Rose Ave, Abbot Kinney, the beach, Gold's Gym and many other amenities Venice has to offer. Tenant occupied month to month, do not disturb. Call listing agent to show. Possible assumable financing with Ocwen at 4.875% variable, approximately 20 years remaining. P&I $4646, approximate loan balance $649, 000. Buyers should be pre approved with proof of funds. The property on 712 Machado Dr, Venice, CA 90291 is listed for $1,895,000 as MLS #19424744. 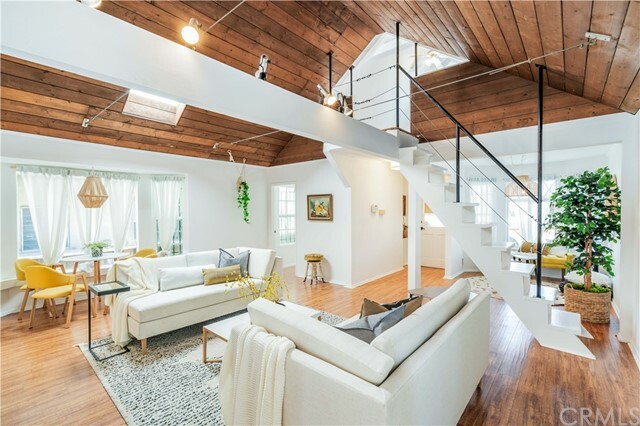 This 3 bedroom, 2 bathroom 1,236 sqft Single Family Residence built in 1947 located in Venice, CA 90291. For more information regarding this or any other property in Venice, please contact us at (424) 272-1339.